To make ordering appliances even easier, we’ve partnered with Flexi-Fi to give you an easy alternative to paying with cash or credit card. Flexi-Fi is a retail instalment payment plan facility, an easy alternative to paying with cash or credit card for your household items. Whether it’s a new Washing Machine, Fridge Freezer, TV or Laptop - Flexi-Fi is there to make finance simple! At the checkout, simply ask to pay with Flexi-Fi ! Plan: No Interest Ever plan. 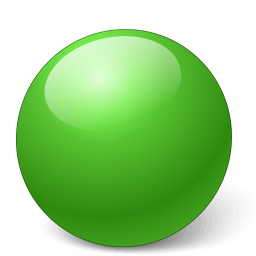 Representative Example: Total Amount of Credit: €3,000 over 36 month term with 6.99% interest rate. €35 application fee, €3.50 monthly account fee. APR of 10.82%. Total Amount Payable: €3495.32. More about Flexi-Fi - Ireland’s latest way to pay! Flexi-Fi is a retail instalment payment plan facility, an easy alternative to paying with cash or credit card for your goods. 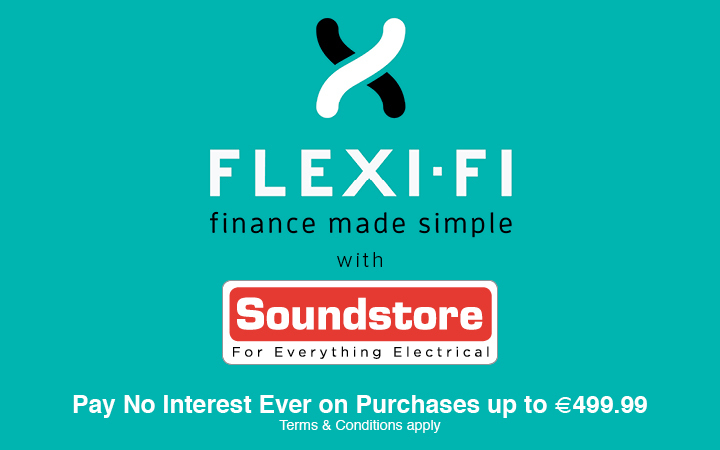 Whether it’s a new Kitchen Appliance, TV or Laptop, Flexi-Fi is there to make finance simple! Flexi-Fi allows you to buy now and pay later using your Flexi-Fi approval.